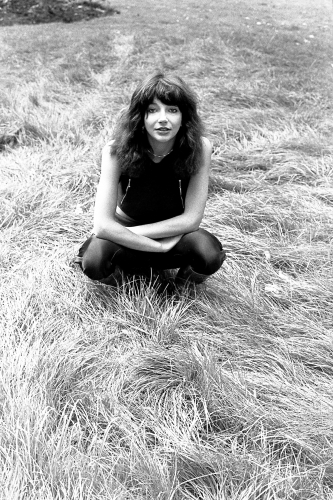 A celestial beauty and a musical figure of 1980’s exuberance: enter Kate Bush. Setting the agenda for strong individual female icons, she was far more than a one-hit-wonder starlet – she was and still is, a force to be reckoned with. Musical aptitude came naturally to Bush, ingrained in her from her early years learning the piano. Growing up in a Roman Catholic family, music was her form of expression, an obsession which was unrelenting. By the time her teens rolled around she had at least 200 unique compositions to her name – a strong indication of the undying passion and talent she harboured. Her self-recorded mixtape – at age 16 – was rejected by a number of record labels, but fell into the hands of Pink Floyd’s David Gilmour, a friend of the family. Famed for their alternative sound, Gilmour took a punt on Kate, giving her the tools she needed to re-record her mixtape to a professional standard. At a point of industry stagnation, her voice cut through the white noise, ringing true and clear of change. 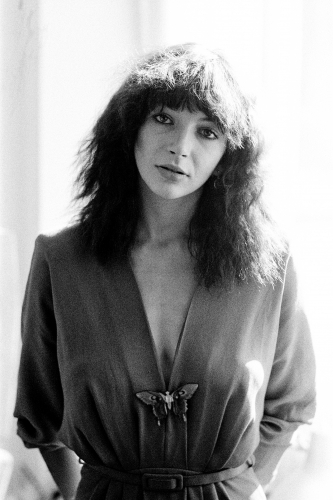 From here Kate crafted her distinctive style, releasing her first chart-topping single Wuthering Heights in 1978 – aged just 19. The years that followed were filled with her ethereal pop and art rock anthems placing her voice in the everlasting soundtrack of the 1980’s. Today still, her profound effects on British culture as we know it are innumerable and far-reaching.